Wellington’s Spring weather is best described as inconsistent – you don’t know what you’re going to wake up to when it’s hailing, bucketing down, or there are 140kmph winds. But there are beautifully sunny days interspersed and after the winter it feels important to make the most of the sun as it still feels like it could be taken away at any moment. It’s a great time to get out and about in the city (especially if it’s Autumn in your part of the world!) 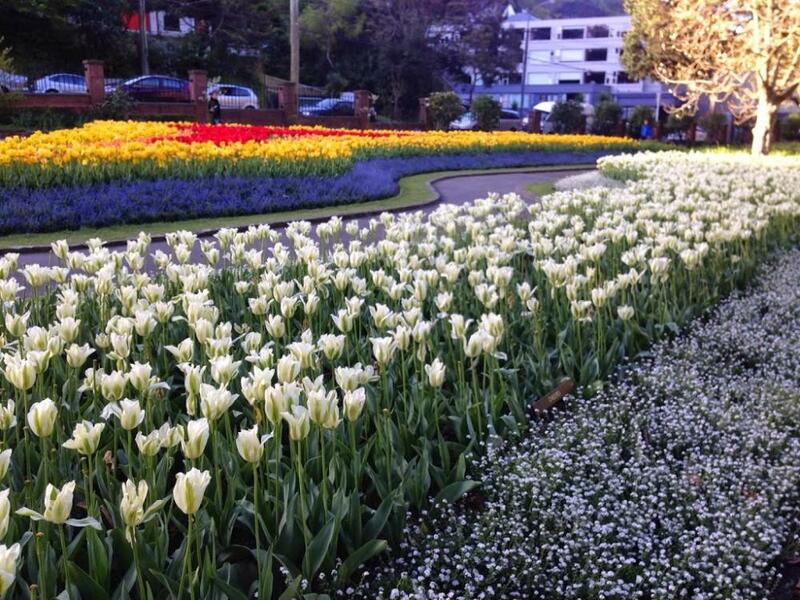 so you should visit Wellington in Spring. 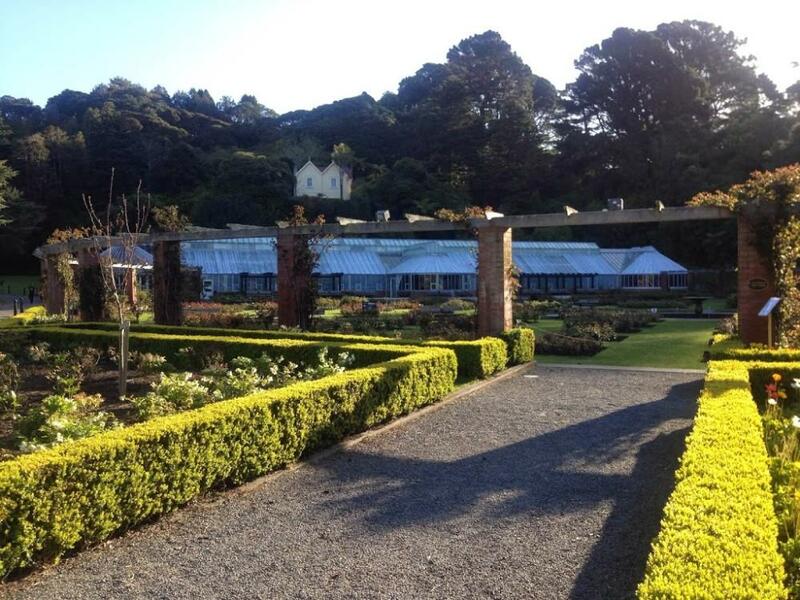 The Wellington Botanic Gardens are gorgeous this time – the Tulips are out, closely followed by the roses and Picnic Cafe is doing a roaring brunch trade despite long waits and curious roaming ducks. Get out walking. Te Ahumairangi Hill and Mount Victoria each have unique look outs over Wellington City and the habour and The Waterfront and Oriental Bay are beautiful to explore. For something different I recommend walking the loop track around the Makara Wind Turbines. 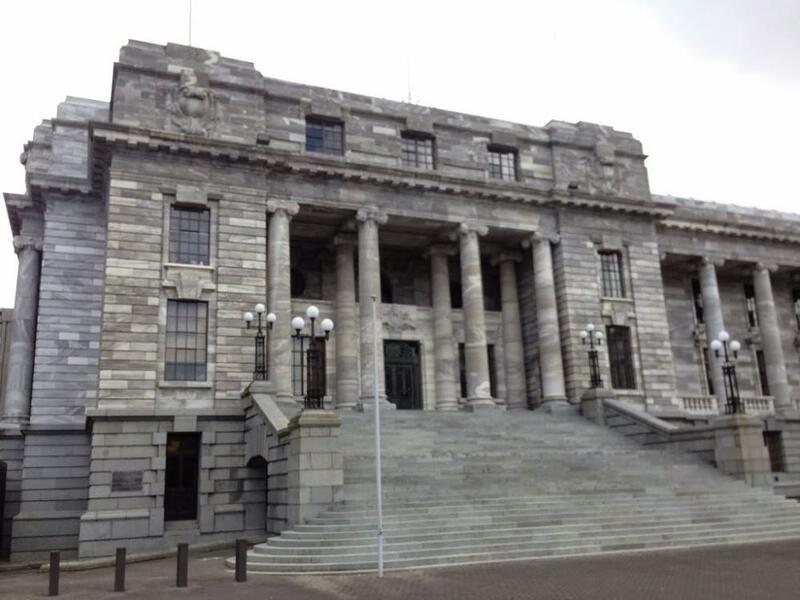 Take a tour of the Parliament buildings. You get to see inside inside three buildings – the Beehive, Parliament Building and the Gothic Library. Sadly no photographs are allowed inside, nor will you be escorted up to the Prime Ministers office on the 9th floor of the Beehive. I love the fact the stop/walk pedestrian lights around the parliament area have a Kate Sheppard instead of a Green Man to promote the women’s suffrage movement led by Kate Sheppard that resulted in New Zealand becoming the first country to allow women to vote in 1983. In New Zealand we’re lucky enough to be able to sit on the Parliament Lawn in New Zealand and it’s just become my preferred lunch spot. As the weather improves, the period between Labour Weekend and Christmas is my favourite stretch of the year – Daylight Savings have begun so evenings are longer and the days seem to rip by. Have you ever been to New Zealand? Is it on your Bucket List? Would you like to visit Wellington? I can’t wait to hear about your time in Europe, it’s been on my bucket list since – well forever, but I haven’t had the chance to make it over there yet. Soon, I hope! 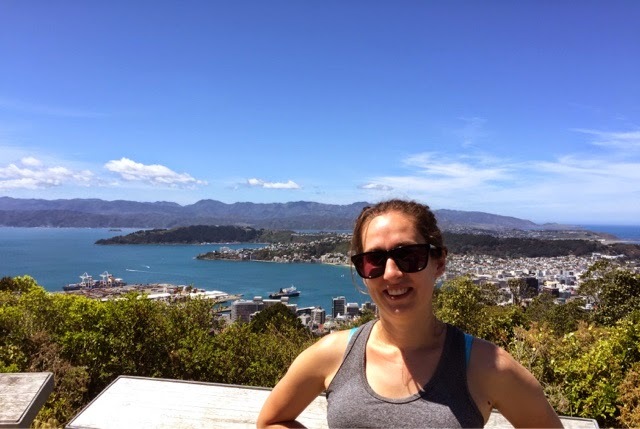 Visiting NZ and Wellington this summer ! Whoops, and thanks for linking up with #wanderlust! 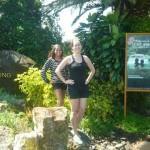 Do you want to be part of the Wanderlust team? I do love Wellington! Especially over spring/summer when it’s not so windy! Great post, nice to link up on the wanderlust linkup 🙂 Im Liz at Passport Packed. New Zealand is a beautiful country to visit. 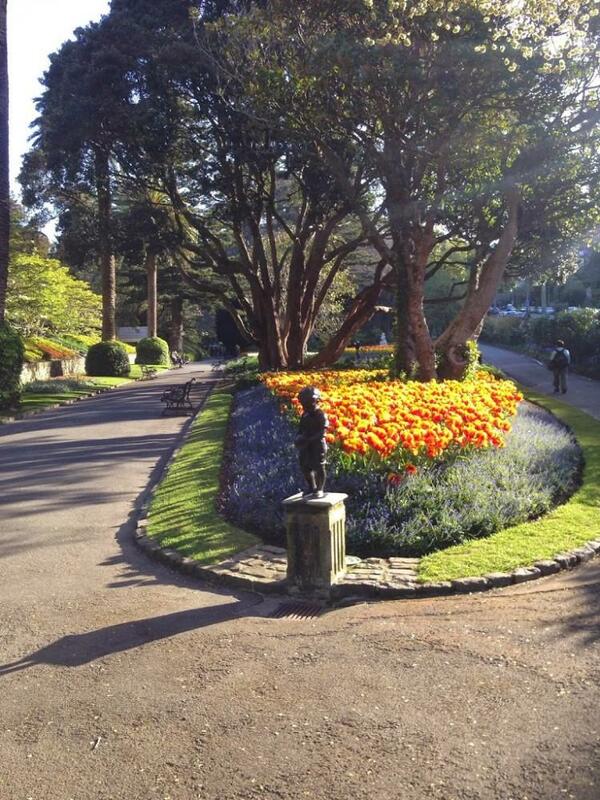 I never knew Wellington had Botanic Gardens – on my list! It is quite fab and totally different to any other Wellington building I can think of. Also by not being wooden it survived a fire other parliament buildings didn’t in 1907. A must visit! Thanks for the ideas about places to go. I’m also an almost 30(hm. )-something and I’ve just moved to Wellington, so great to get some new suggestions for the weekend.